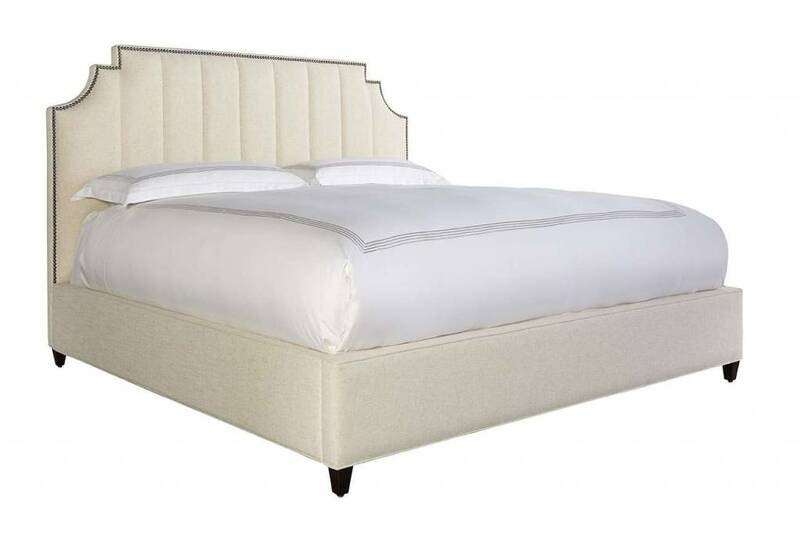 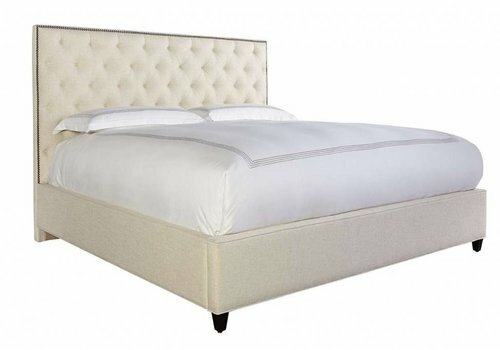 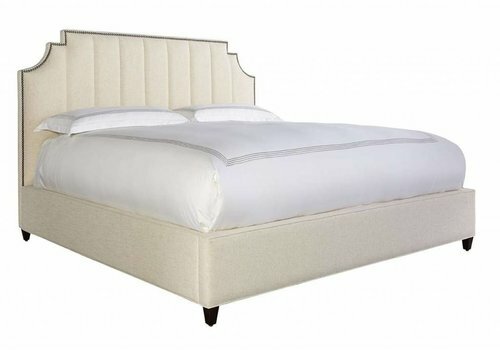 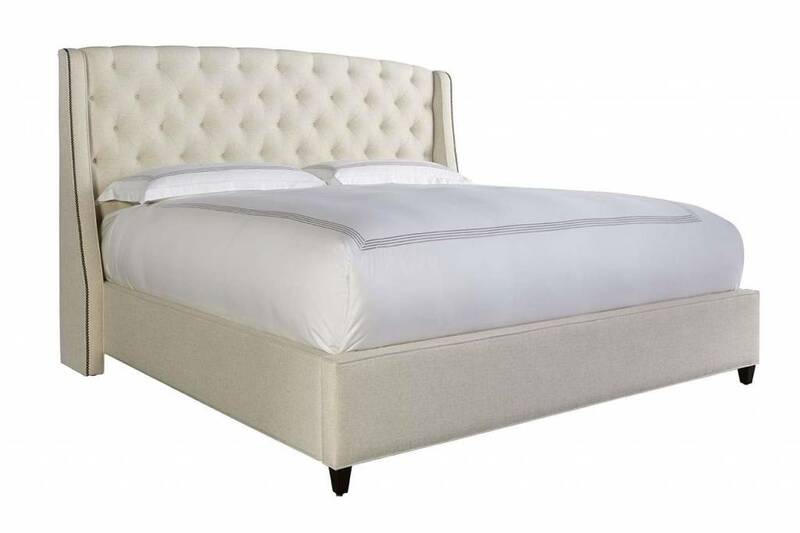 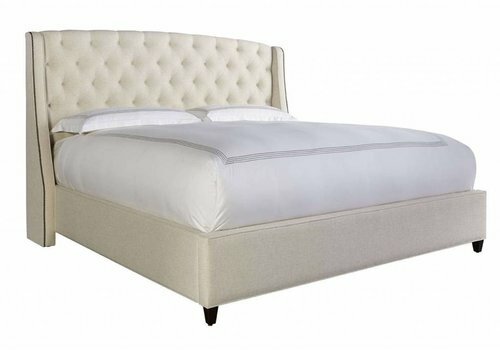 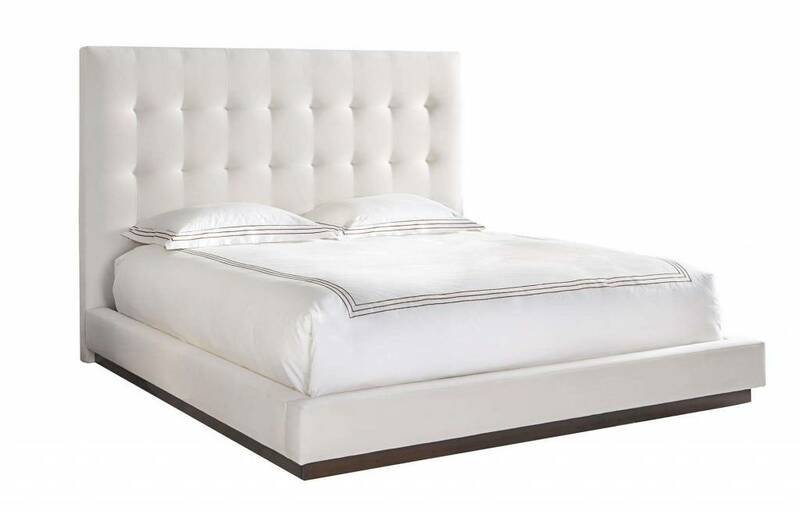 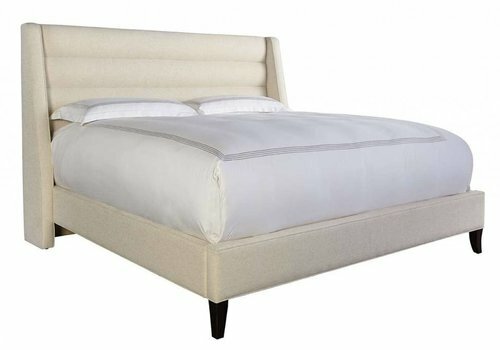 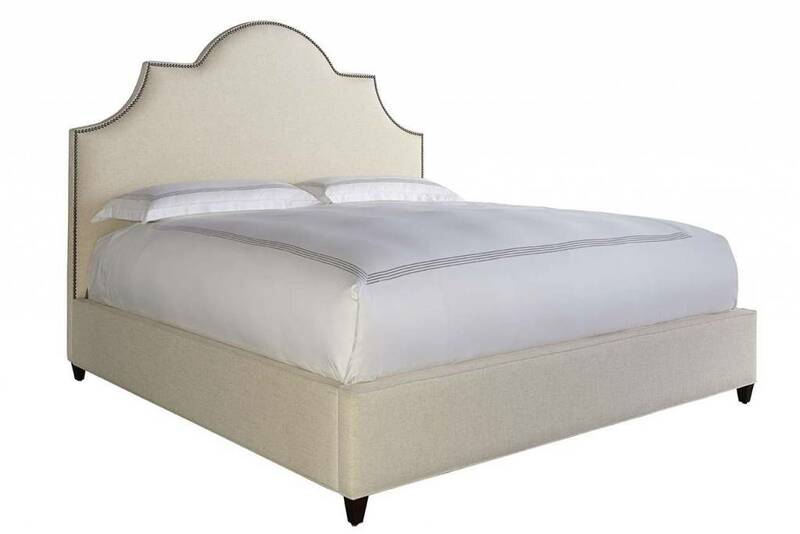 Headboard Height: * 48" 60"
The Eastman Upholstered Bed s available with customizable fabric and finishes. 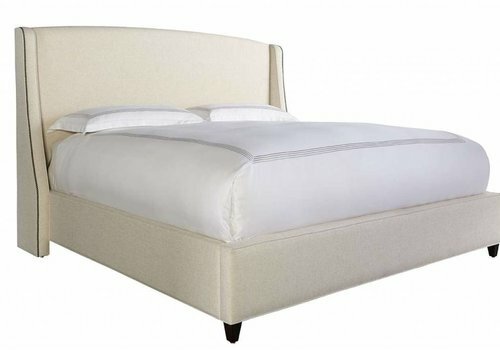 This bed is available in Twin, Full, Queen, King, & California King. 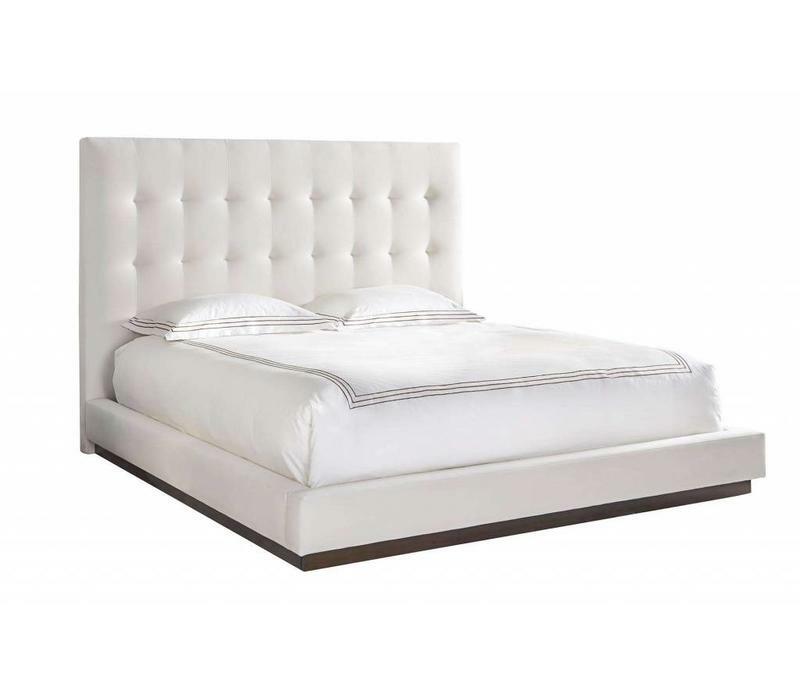 All sizes are available with a choice of 54" or 60" tall headboard.